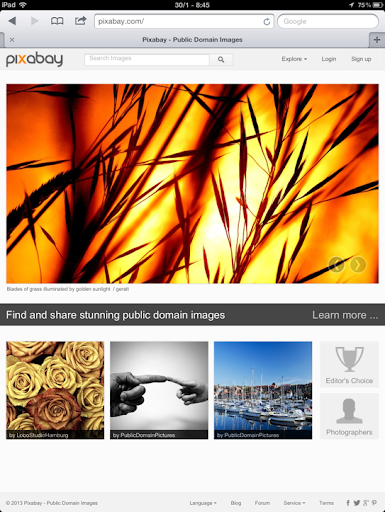 All photos in Pixabay are free to use in commercial and need not to attribute. High quality photos too. Though bear in mind most photos are photographic unlike the most awesome ever growing free stock photos, Stock Exchange.